With a rich history of providing marketing for schools, colleges, universities and educational associations, WSA has built a healthy reputation for delivering with speed, value and knowledge. Operating in areas as diverse as organic social media management services, recruitment advertising and multi-academy trust web design projects, depth of sector understanding is employed to achieve excellent creative output. 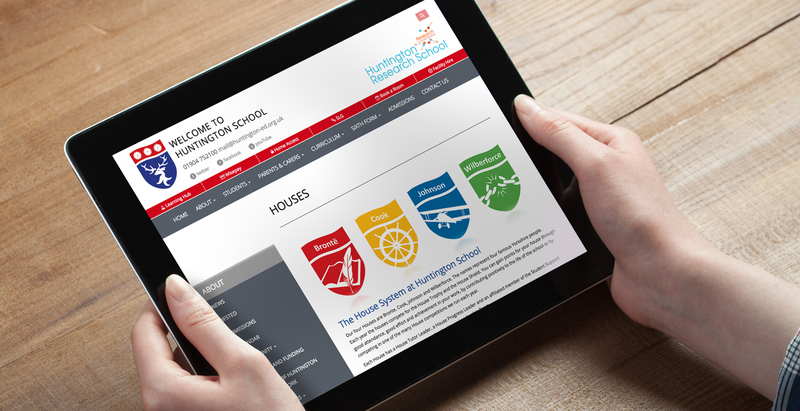 As the education sector continues to evolve and take on more business and commercial considerations, turnkey support with marketing and promotion are areas where the agency can deliver trusted consultancy and resources to meet the modern standards required.